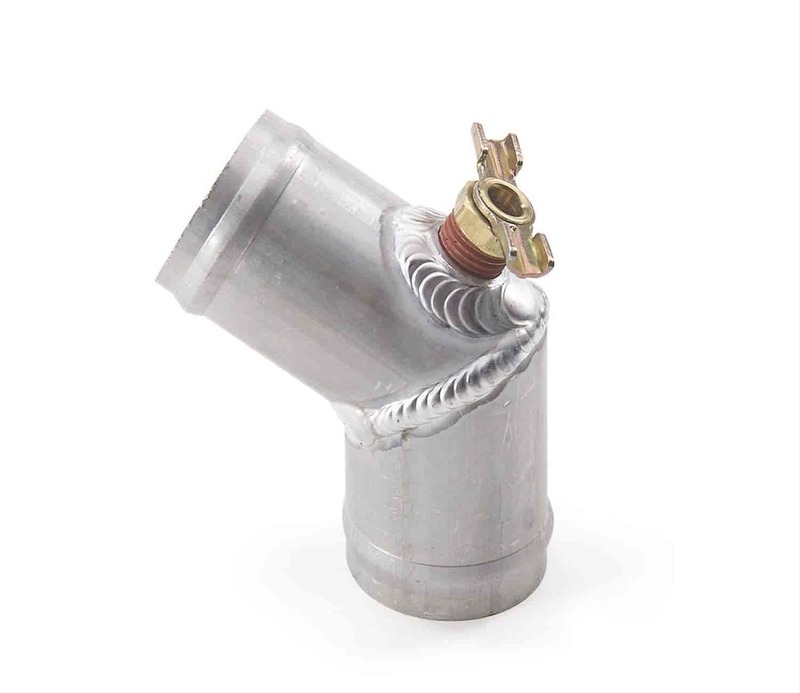 Be Cool radiator tubes can be used as hose connectors and adapters for various cooling system configurations. Ideal for use in race cars or engine swaps where stock style radiator hoses are not available. These tubes are constructed from aluminum and feature a natural finish.